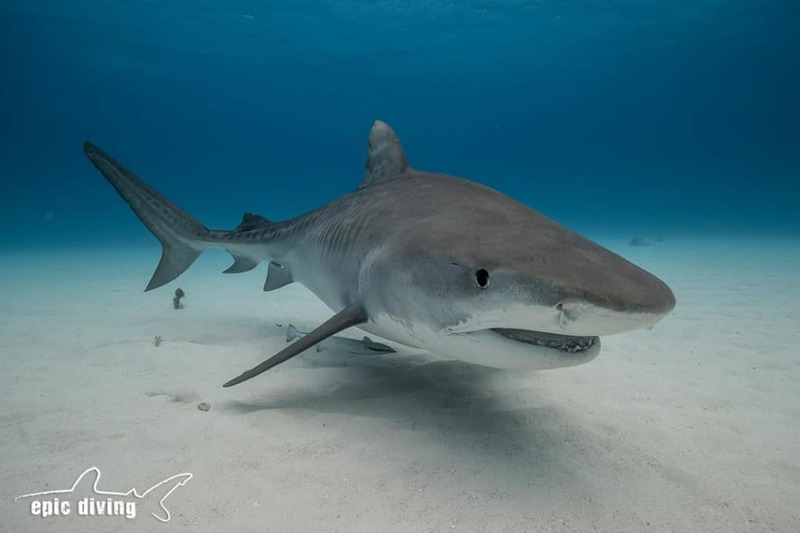 We’re really proud to be able to introduce divers to the tiger sharks at Tiger Beach. It’s an amazing experience and definitely worth investing a few extra days to get the most of it. 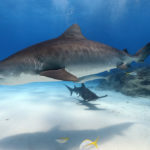 Since we offer day trips, we do get a lot of inquires asking about booking a single day of shark diving at Tiger Beach. Here’s a few thoughts on why you should consider spending a bit more time there. Travel: The pain in everyone’s trip! We have seen our share of travel delays, canceled flights, missed connections, and delayed baggage. Fortunately, Freeport is the second largest international airport in the Bahamas and accommodates larger commercial jets which does decrease the likelihood of significant delays, but it is certainly still a possibility. Not having an essential piece of gear or missing a flight all together could ruin the only dive day you have planned. Diving: Have you just dusted off your gear and packed it for the trip? Have you just gotten your gear back from servicing and haven’t broken it in yet? Did you just get a new mask, one that’s sure to fog up on you? Did you just get a new wetsuit and not really sure how much weight you should wear? 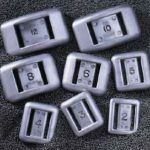 Did you just get new gear or are renting equipment and aren’t very familiar with it yet? 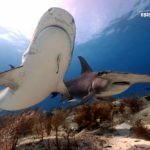 While the shark diving at Tiger Beach is technically very easy, it doesn’t mean we don’t see a fair share of first day blunders. If you’re not diving on a regular basis, consider the first day a check out. They’ll certainly be sharks all around, but you may be focused on clearing your mask and getting your BCD inflator to cooperate. Photography: A lot of divers that visit Tiger Beach are hoping to get that perfect image to take back to their friends. From the GoPro to the biggest DSLR camera rig, it’s not always a sure thing that you system is going to dial itself in and give you that perfect shot right away. Seasoned photographers are constantly adjusting their settings and working with the dive conditions to get great images. Booking a multi-day trip to Tiger Beach also gives you the opportunity to experience the different dive sites. In reality, it’s quite a large area and we tend to visit different sites each day to take advantage of the different topography, from sand flats, to sargassum beds, to the beautiful reefs of Tiger Beach. Sharks: Spending so much time in the water with the sharks really allows us to appreciate the individual behaviors of the animals. We know them by name and by personality. A multi-day trip gives you the opportunity to gain more insight into what these animals are really all about. You gain a better appreciation for the sharks the more time you spend with them. 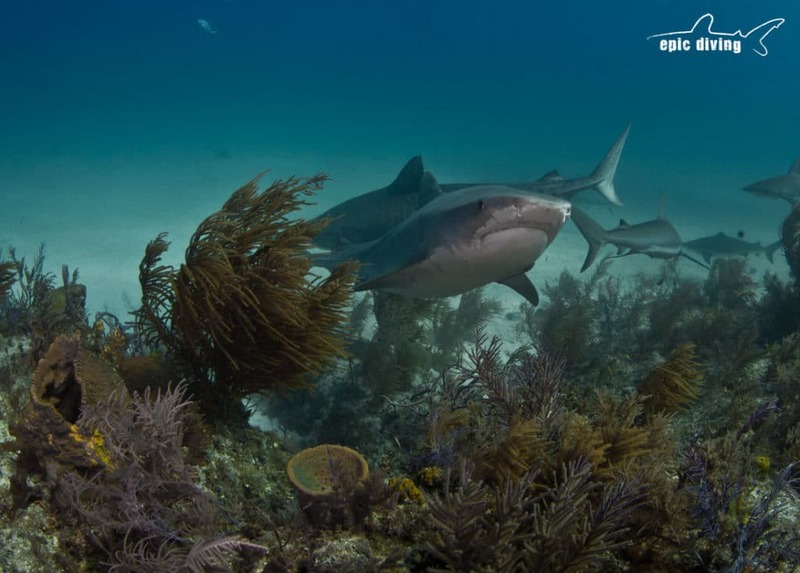 In addition, we can see up to 6 species of sharks out at Tiger Beach. Having several days gives you the best chances of having that special encounter! Weather: With only a single day booked for the shark dives, you’re really rolling the dice. No matter what time of year, no matter what the season is, there is always a chance that mother nature forces us off the water. Tiger Beach is located on a shallow sand bank off shore where there is really no protection from high winds and seas. Even if it was safe for the boat to be out there, even if you weren’t seasick, there’s still a high likelihood that rough weather would wipe out the visibility on the site and keep us from doing any shark diving at all. If the weather doesn’t cooperate, it certainly pays to have some buffer days scheduled in. We’d hate to end this conversation with only focusing on the potential negative reasons that 1 day may not be enough, but here’s a look at the positive side. If the conditions are perfect, and you have a great day of diving and fall in love with the sharks, you might want to do it again. Unfortunately, 99% of the time, we won’t have any space left open the days before and after your trip. Make sure you don’t regret giving it only 1 shot! Emma is back at Tiger Beach! 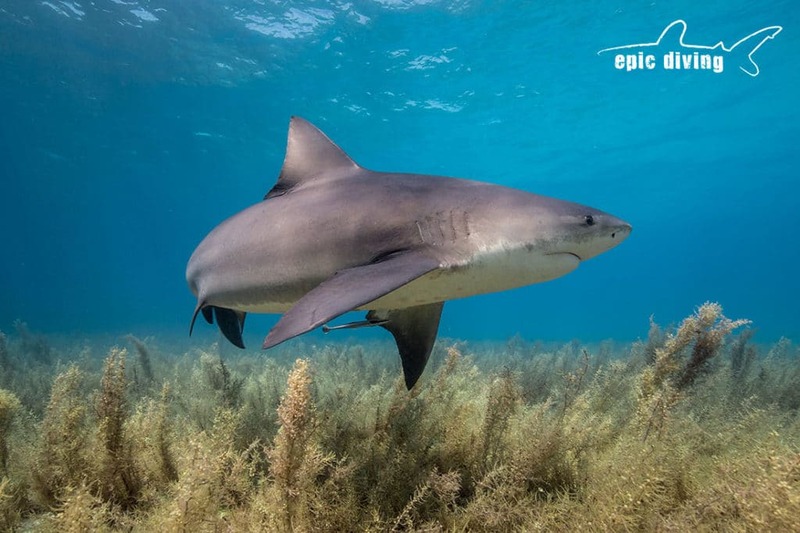 Tiger Beach Diving in the Bahamas – 2019! Dive Travel Insurance: What you need to know? 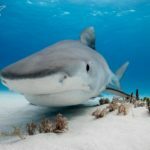 Tiger Beach Diving in the Bahamas - 2019!